Jay was awarded one of the first Certified Negotiation Expert designations in BC by the Real Estate Negotiation Institute. 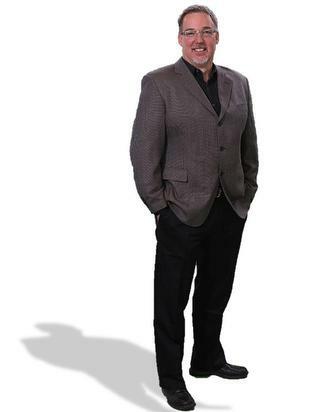 Jay Rockwell has been a licensed Realtor since 1997, spending the majority of his career with Royal Lepage. He is a dedicated professional with experience in residential, recreational, investment and new home construction. 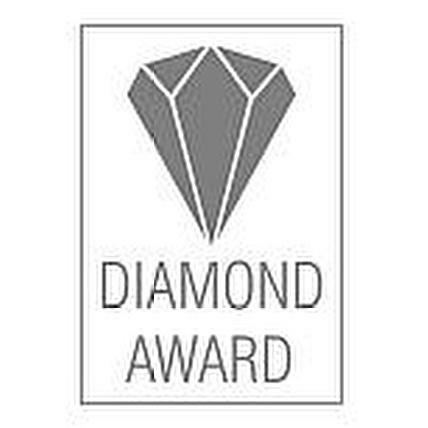 Jay has been the recipient of many MLS awards as well as attaining the Diamond Award with Royal Lepage which represents the top 3% in Canada. 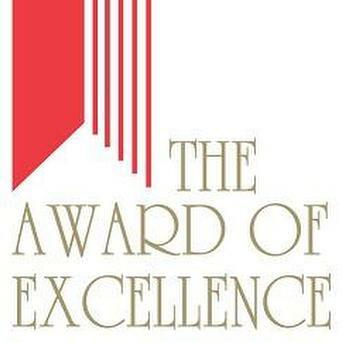 He has also been a multiple recipient of the Royal Lepage Award of Excellence for being a consistent top producer. 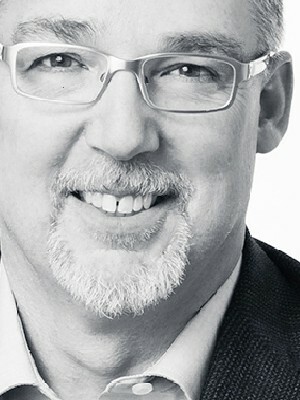 Born in Victoria and raised in Prince George, Jay has long -term affiliations in both Prince George and Greater Victoria. Jay's family is involved in many junior sports teams and school activities. Jay's attention to detail and years of experience combine to achieve smooth and trouble free transactions and positive real estate experiences for his clients. I have and will continue to recommed Jay Rockwell as a true Proffessional in all aspects. Jay not only does what is required, he goes way beyond to insure results and satisfaction beyond anyones expectations. As long as I've known Jay, he has always given extra effort and always gives back to the community and is always standing in line to offer his assistance in anyway possible.